The iconic agency will live as part of Accenture Interactive. Accenture is buying Droga5, the consultancy has confirmed. The New York-based agency will become part of Accenture Interactive in a bid to boost its capabilities as an experience agency able to design, build and run customer experiences that grow brands and businesses. "The future of brand building is not just about creating great ideas; it’s about creating great experiences," said Brian Whipple, global CEO of Accenture Interactive. 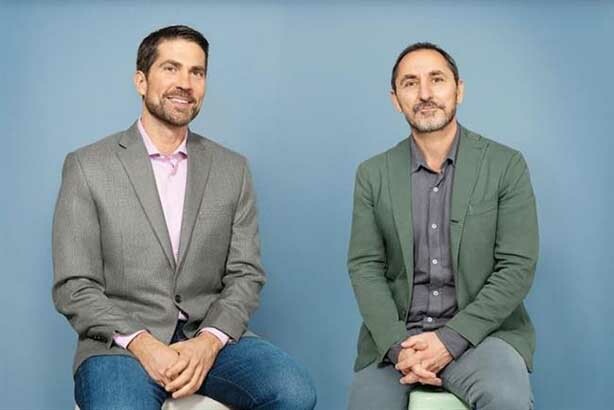 "We’re excited to work with David Droga and his team of brand strategists and creative minds to further our ambition to improve the full human experience with brands. As we celebrate the 10-year anniversary of Accenture Interactive, joining forces with Droga5 will be a game-changing milestone for us and the industry as we continue to assemble the right mix of capabilities for the modern-day marketer." Completion of the acquisition is subject to customary closing conditions, including antitrust clearance. Financial terms of the agreement have not been disclosed. Founded in 2006, Droga5 has dominated the creative agency world. It now stands with more than 500 employees in New York and London. Droga5 partners with brands such as Chase, Prudential, Kraft, Hershey, Hennessy and Under Armour. "Since day one, we have worked hard to push our industry forward and, hopefully, make a positive impact for all," said David Droga, founder and creative chairman, Droga5. "The world of advertising is changing, and we are excited for this incredible opportunity with a company that will add more dimension to our best ideas and push us beyond our existing ambitions. The proposition we can bring to market with Accenture Interactive will transform the industry."